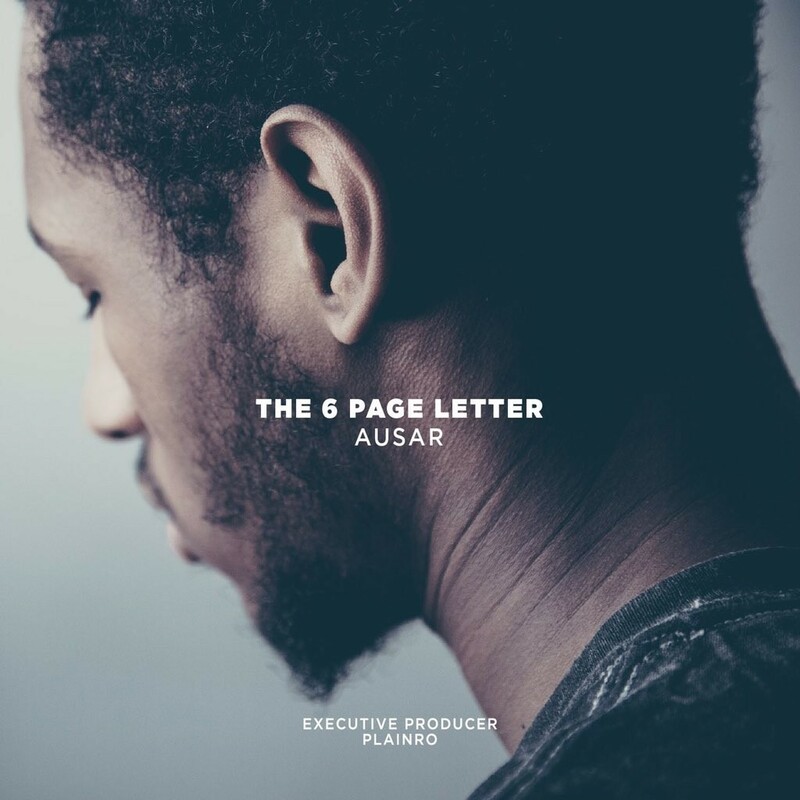 Discussions of inspiration in hip-hop (or really in any genre) tend to focus on specific influential albums or artists, but Chicago rapper-producer Ausar Bradley found creative fuel in an algorithm. In a recent video interview with local hip-hop blog Illanoize, he talked about what happened when he uploaded his first single to Soundcloud in fall 2015. "Excuses," with its lightly chattering percussion and mellow soul keys, accumulated thousands of plays almost immediately, which confused Bradley—as much as he'd hoped to attract listeners, he knew he was an unknown, and he couldn't figure out where all those people were coming from. He got his answer after he listened to Chance the Rapper's first Coloring Book single, "Angels." Soundcloud's "related tracks" algorithm, announced in July 2015, uses the features of a user-selected song to create a playlist by other artists on the platform. So when Bradley finished listening to "Angels," he heard something familiar—his own music. Thanks to its apparent algorithmic similarities to Chance's tune, "Excuses" has garnered roughly 180,000 plays in a little less than a year. "People started messaging me, telling me how they enjoyed my music," Bradley told Illanoize. "That made me want to keep going." Bradley, a chemistry major at the University of Illinois, was focused on producing when he started college in fall 2014. It wasn't till he joined a campus performance organization called WORD (Writers Organizing Realistic Dialect) that he found the encouragement to try his hand at rapping. In a September 2016 interview with local hip-hop blog Lyrical Lemonade, Bradley credited WORD member Josi Green with mentoring him for a role behind the mike. Green and fellow WORD alum Plainro contribute verses to "Dirty Laundry," a gently sashaying, R&B-influenced track on Bradley's second mixtape, The 6 Page Letter. Bradley dropped the mixtape on December 28, which wouldn't have been the best timing even if several high-profile Chicagoans hadn't done the same thing—releases from King Louie and Chance & Jeremih ate up most of the scant press-cycle oxygen available between Christmas and New Year's. If the brief skit that opens "PSA Pt. 1 & 2" is any indication, late December wasn't Bradley's first choice either. One of its voices says, "You were supposed to drop that when it was hot outside." Later on The 6 Page Letter, in "PSA Pt. 1 & 2," Bradley raps, "I run the risk of being too transparent." I'm not sure I can agree—that is, I think "too transparent" is a category that might not exist where he's concerned. He sifts through difficult details of his autobiography—his indifference to his dad's resistance to Bradley's dream career, his anxiety about the secrets he's hiding from his mother, his struggle to save enough money to eat—and he's at his best when he opens up about his uncertainties. Like many rappers before him, he thanks God for his successes and his skills, but when it comes to facing the fog of the future—or even the unknown present—he looks inward to find a path. The 6 Page Letter sounds sure-footed and professionally polished, so that Bradley enriches it enormously by opening up about his doubts. "Social media can sometimes be superficial but it can also show you who’s putting in the [groundwork] to get themselves heard." You don't have to care about the Grammys to care about Chance's nominations—you only need to care about the young people of color he mentors and inspires.